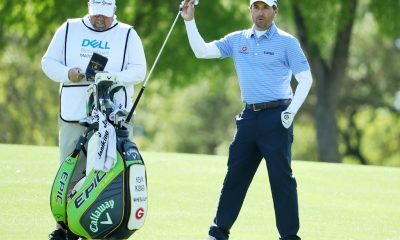 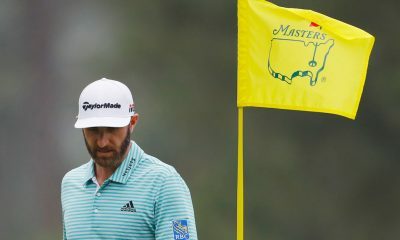 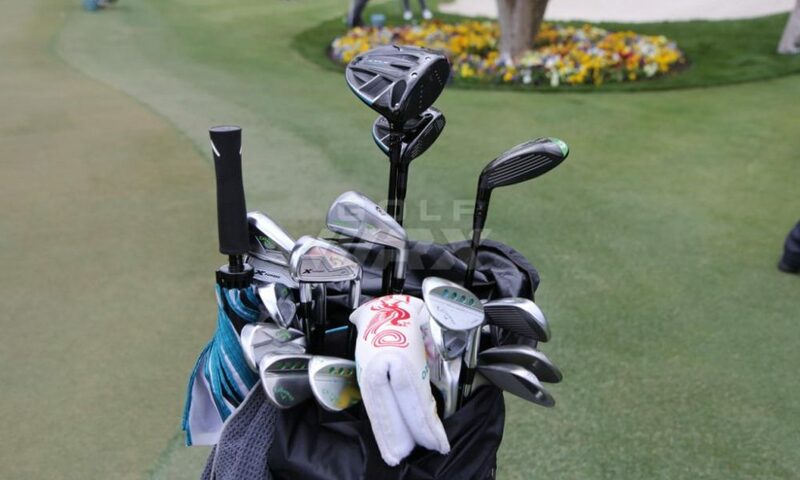 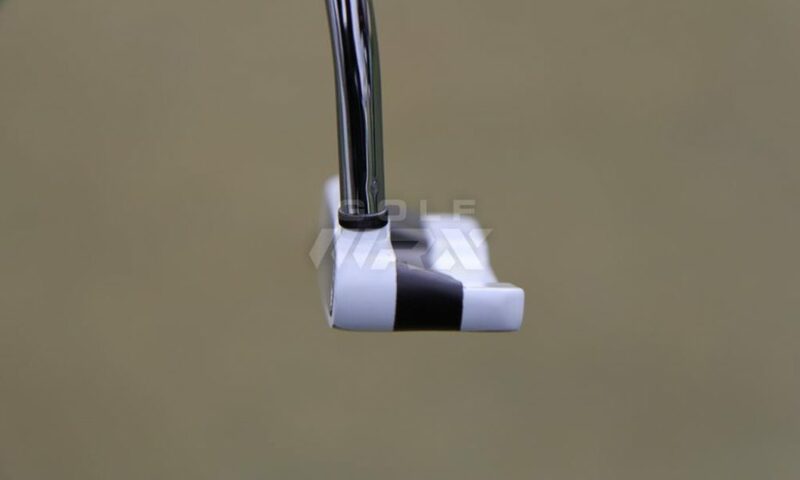 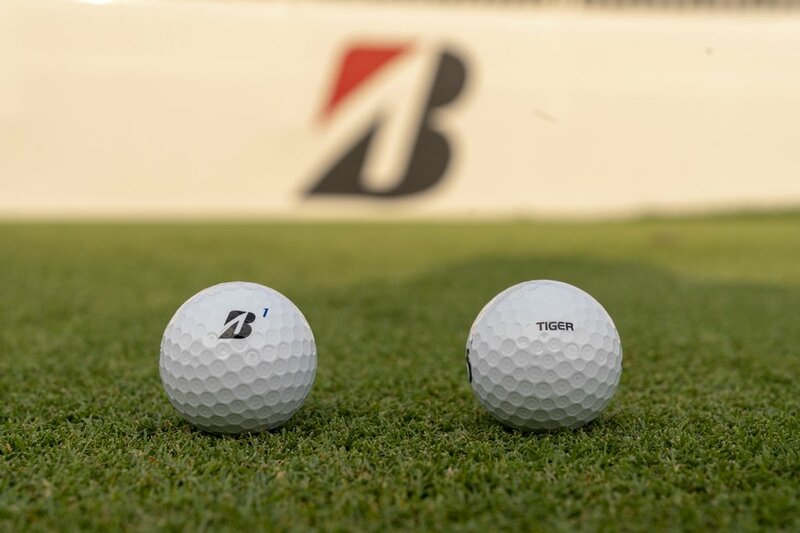 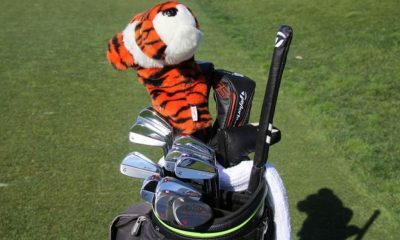 Equipment is accurate as of the 2018 Arnold Palmer Invitational (3/12/2018). 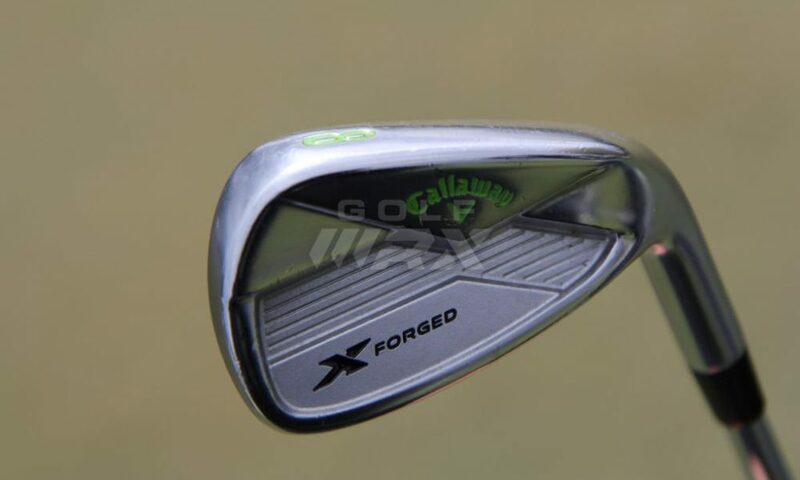 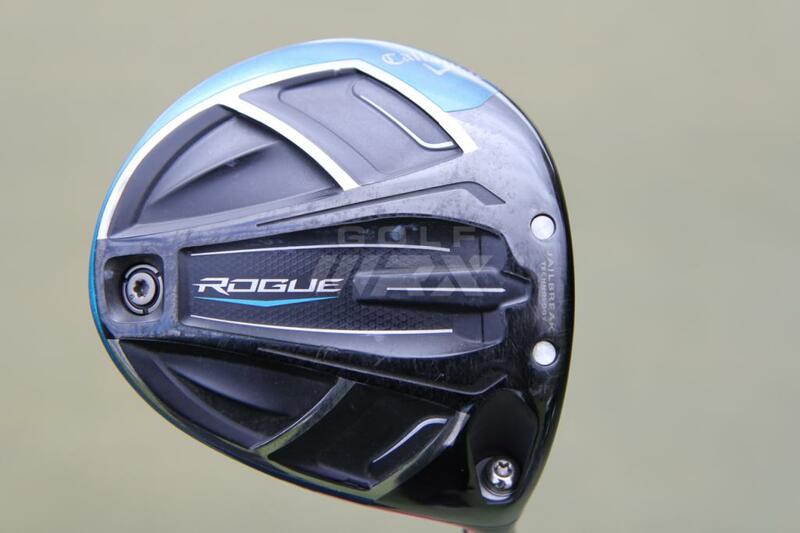 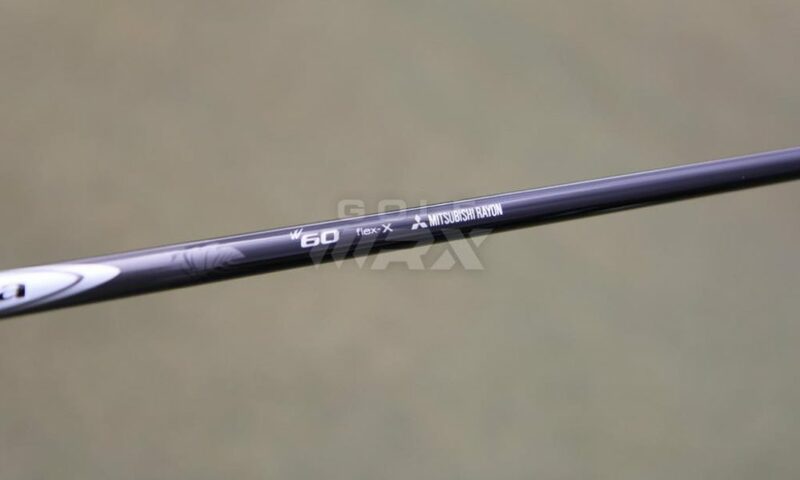 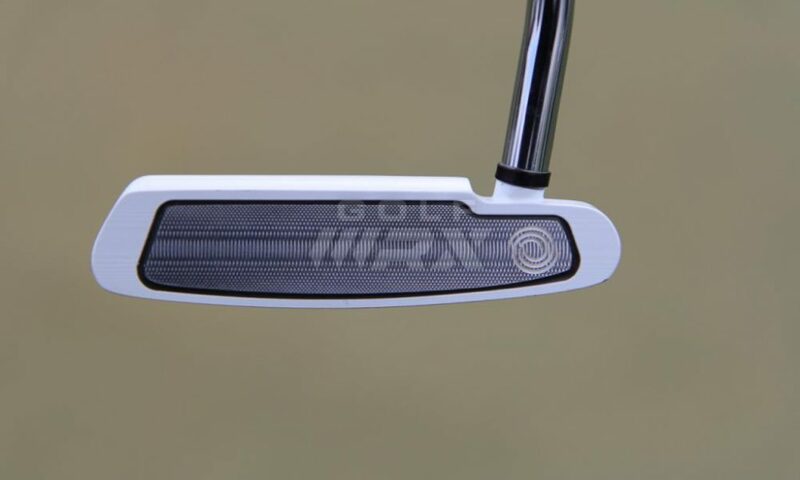 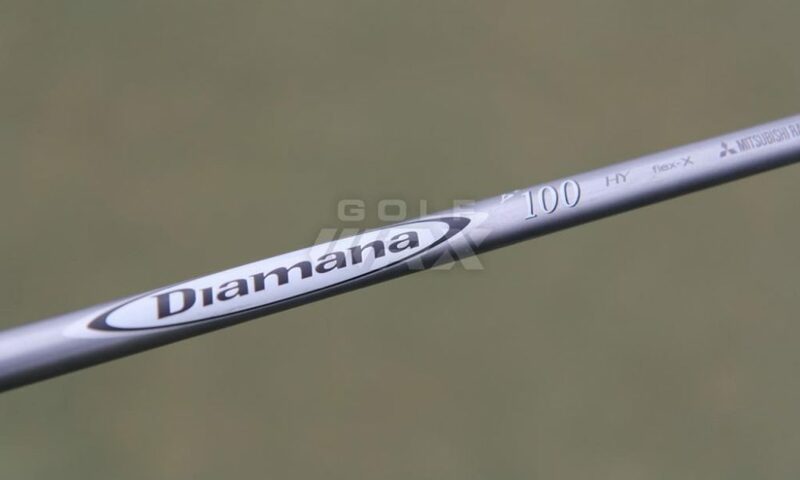 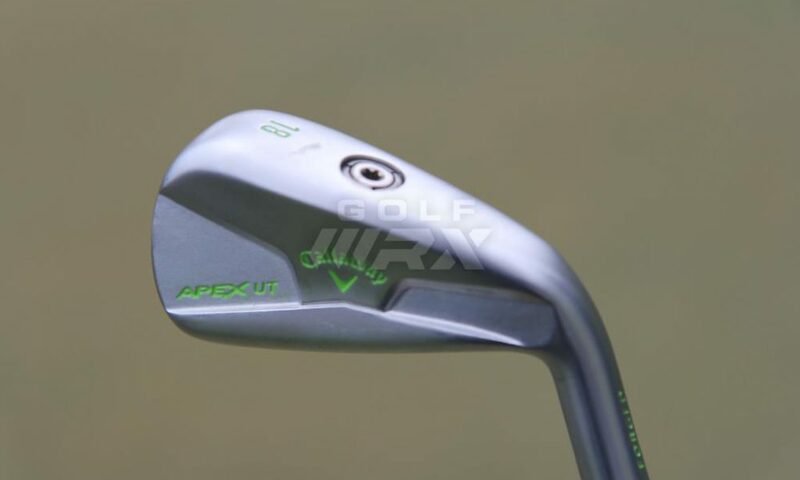 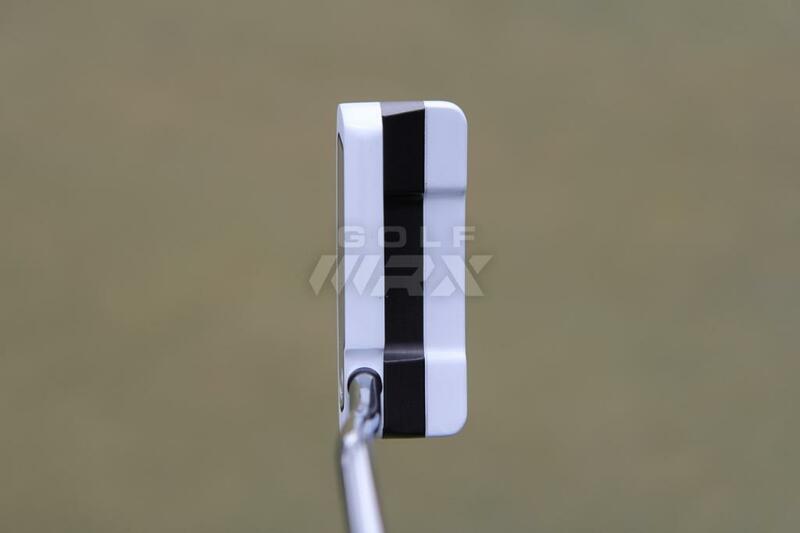 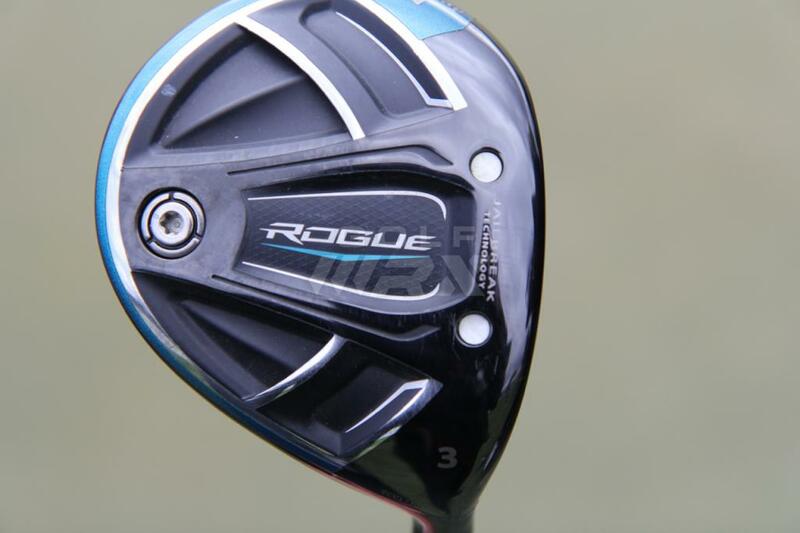 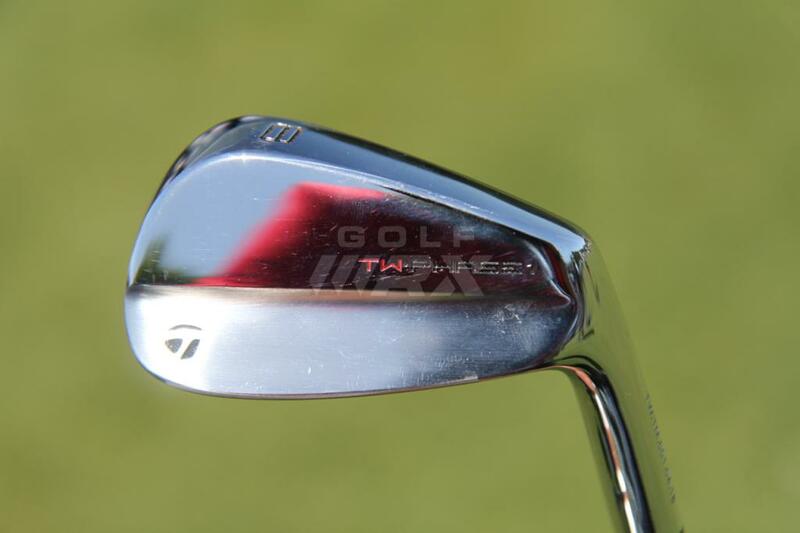 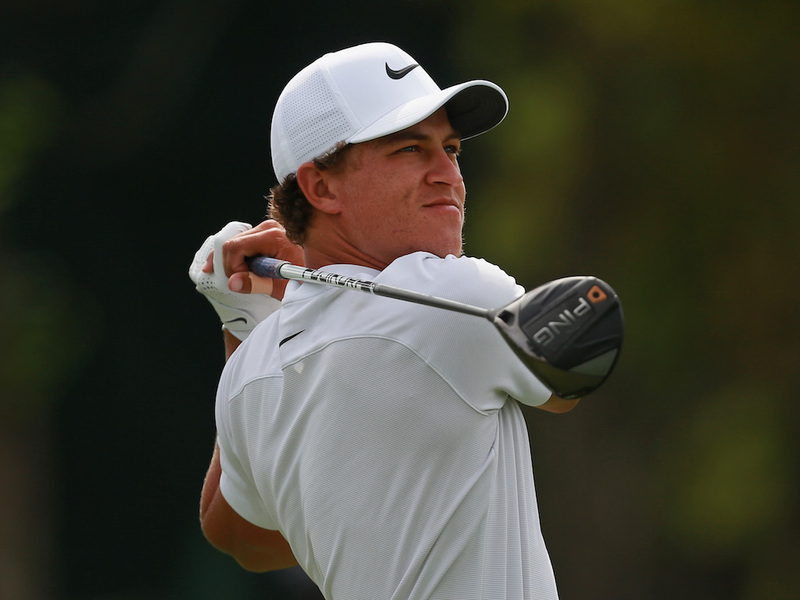 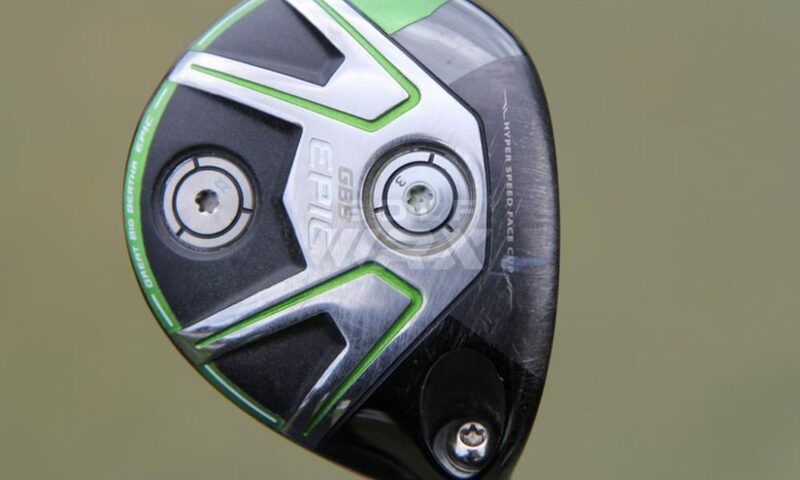 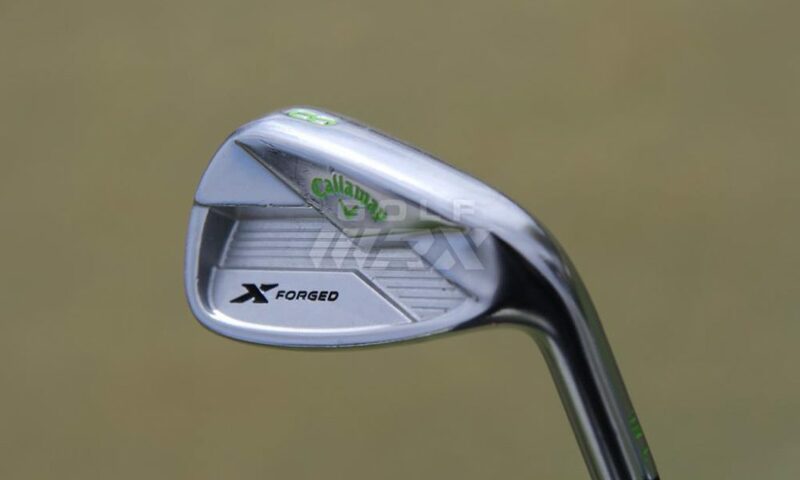 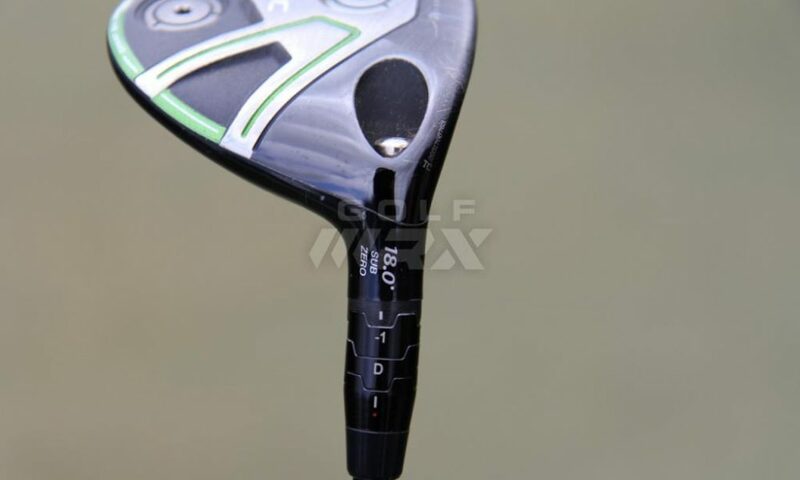 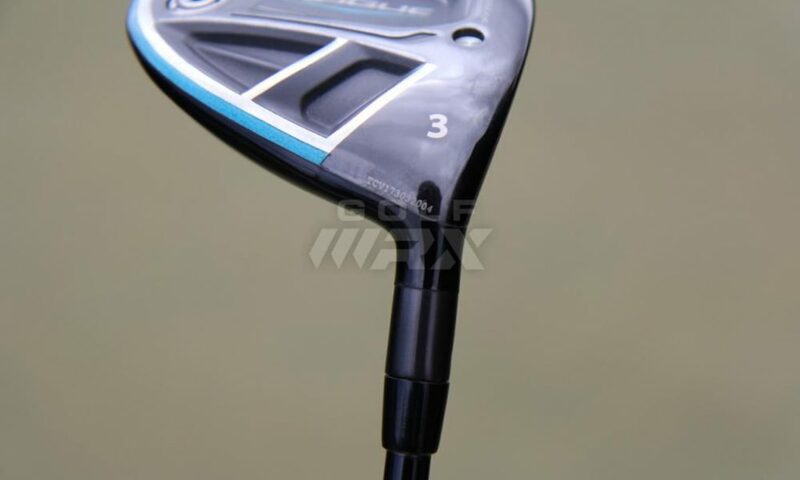 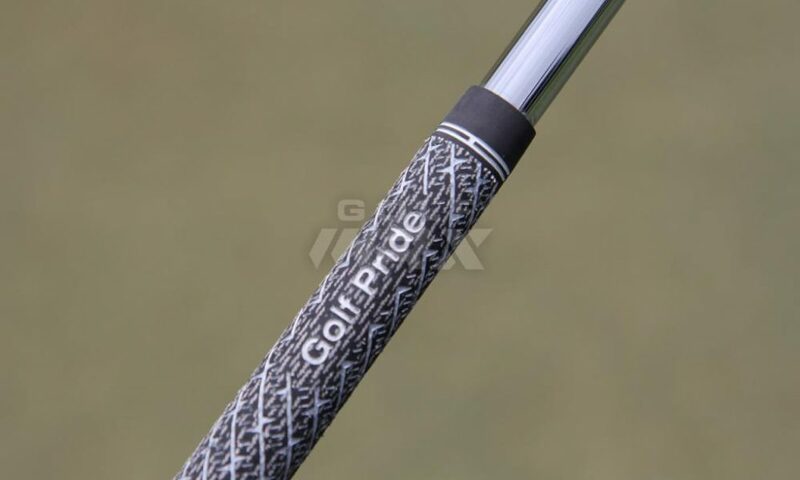 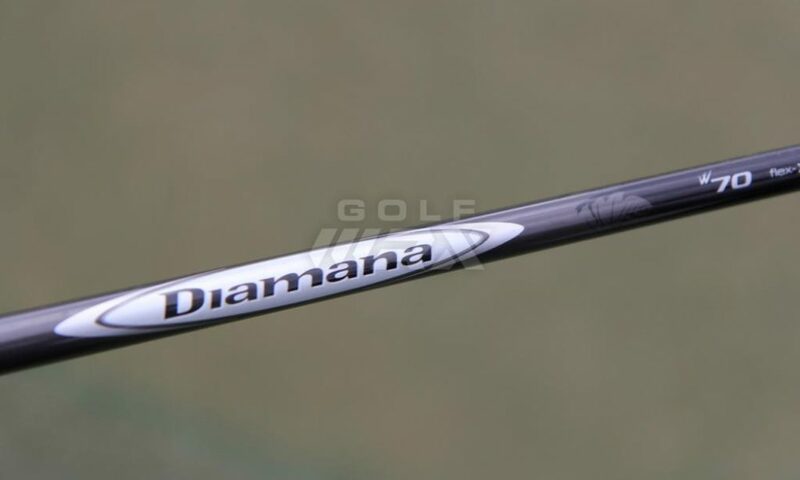 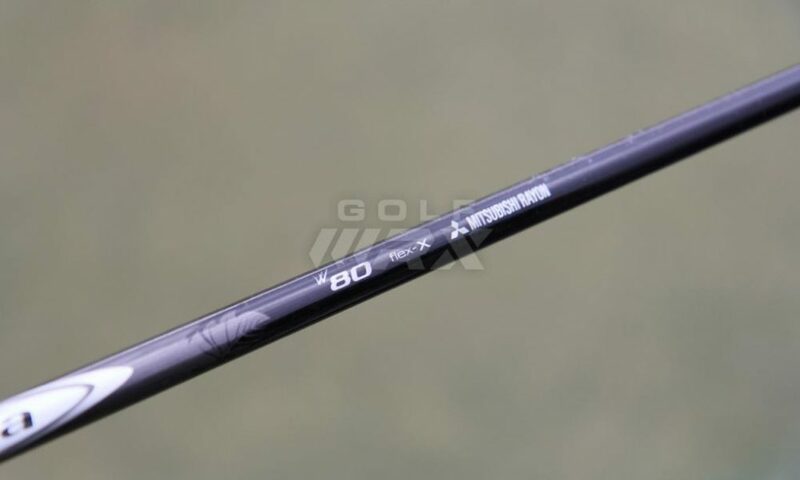 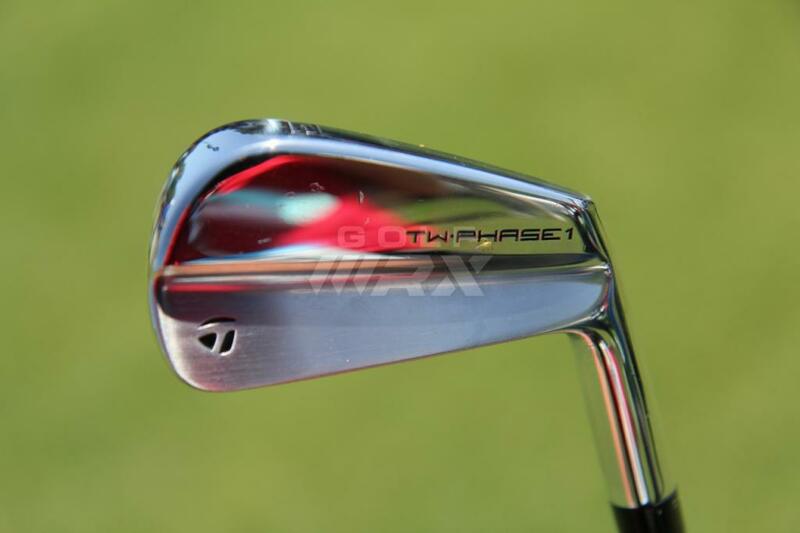 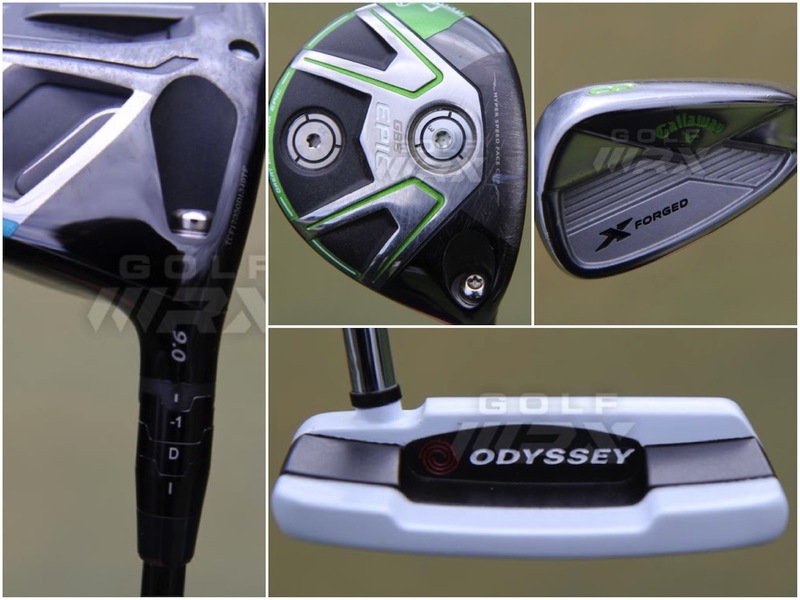 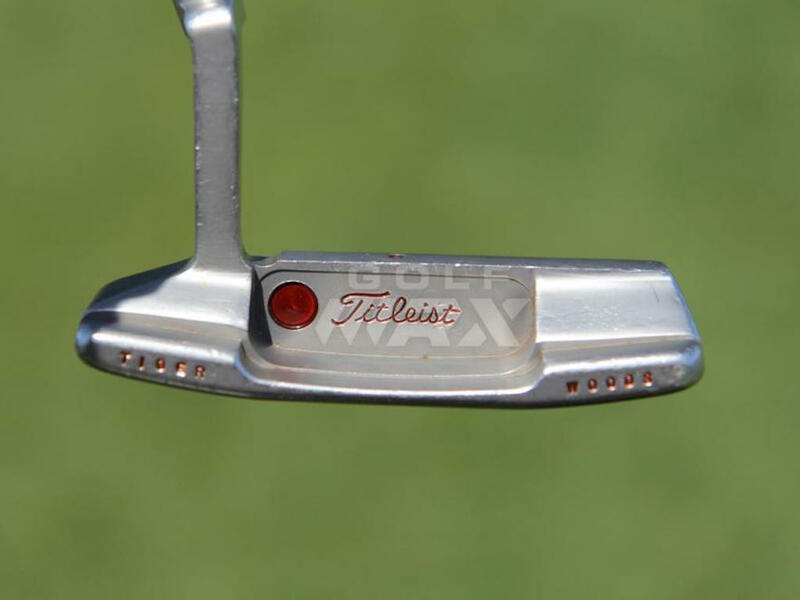 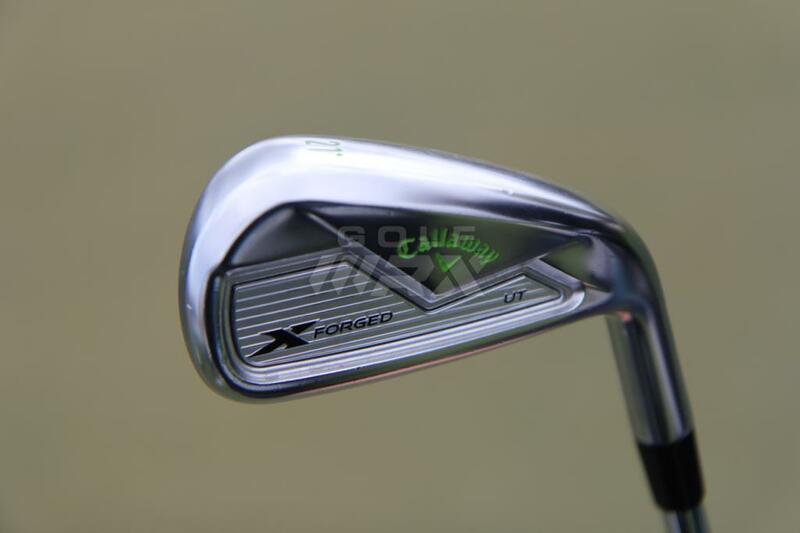 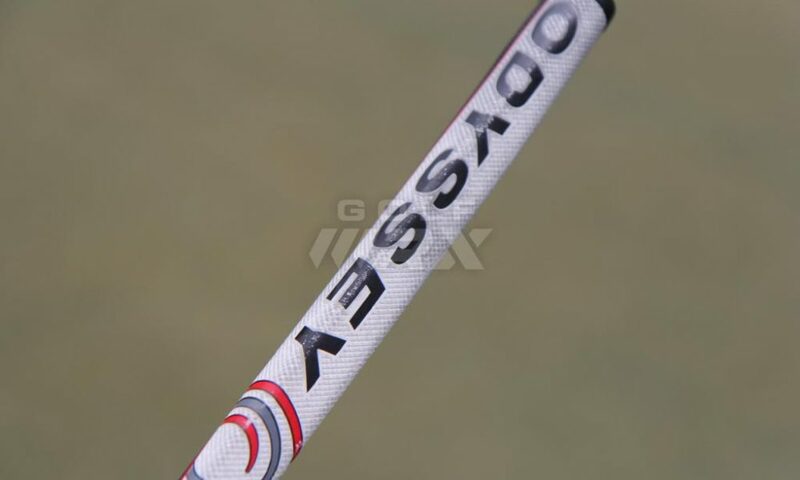 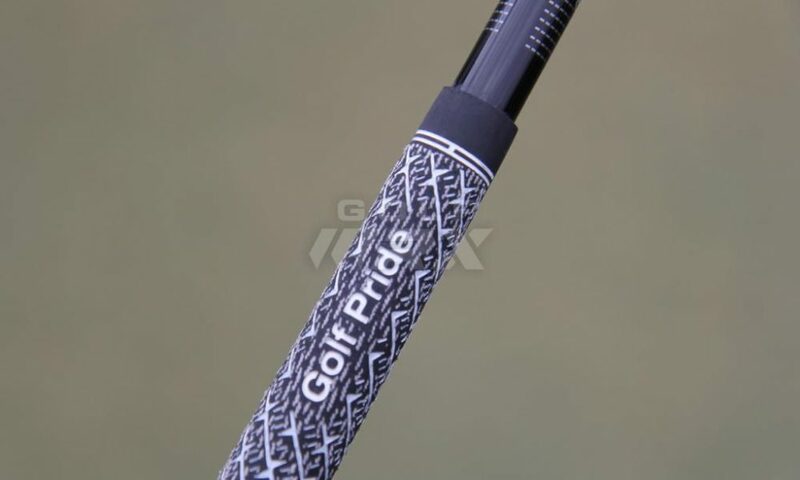 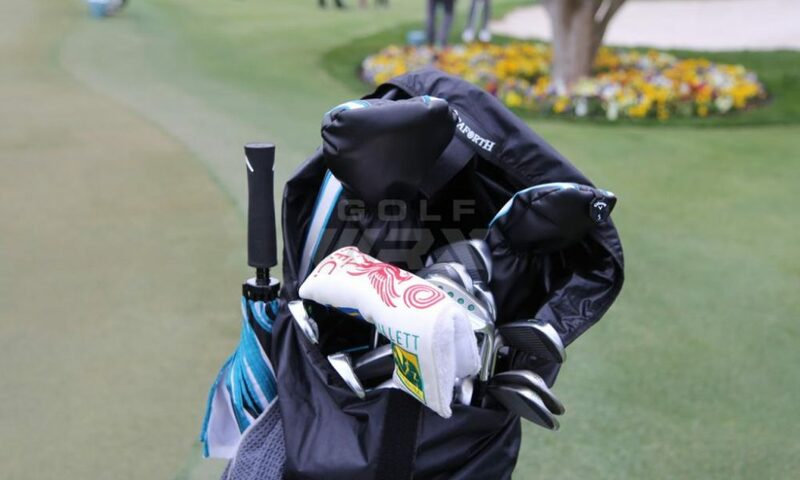 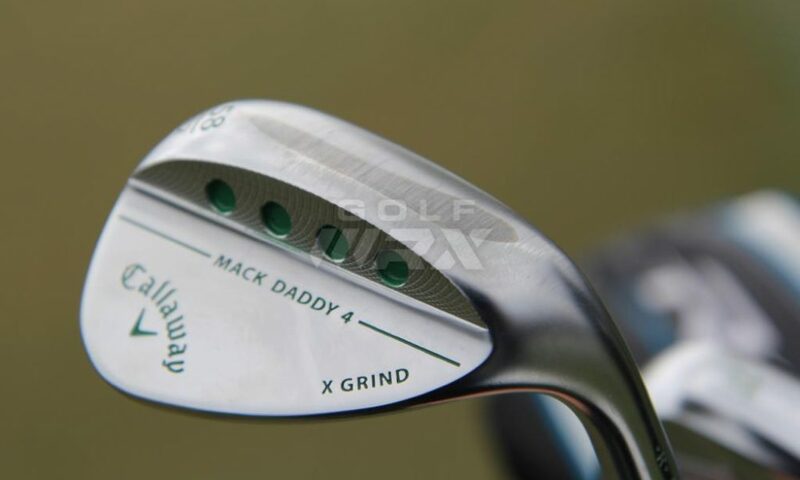 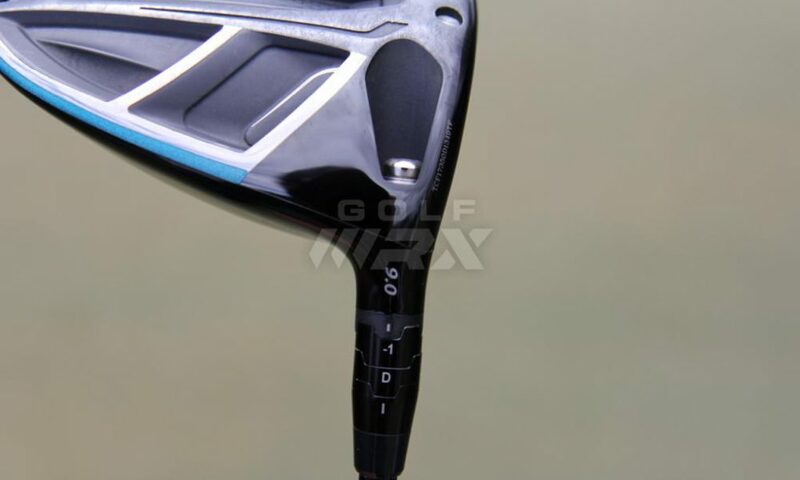 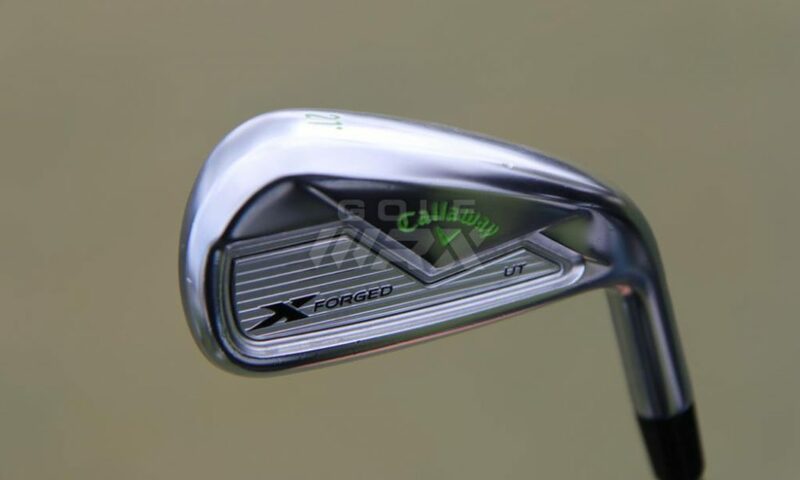 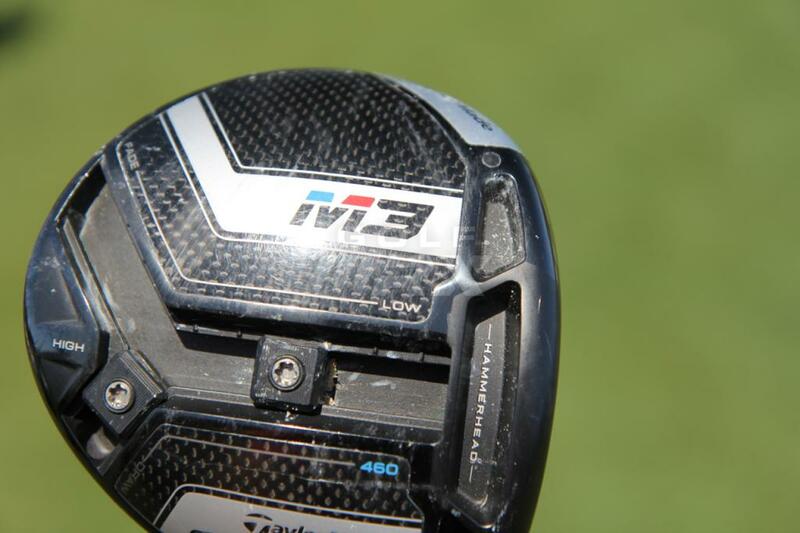 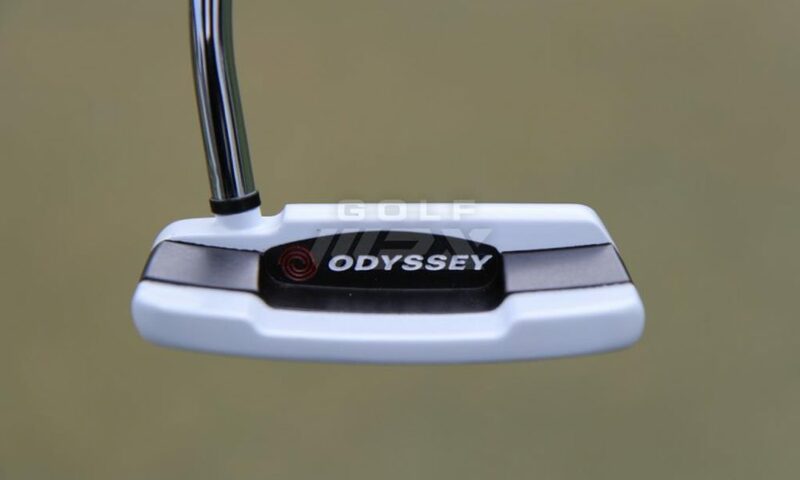 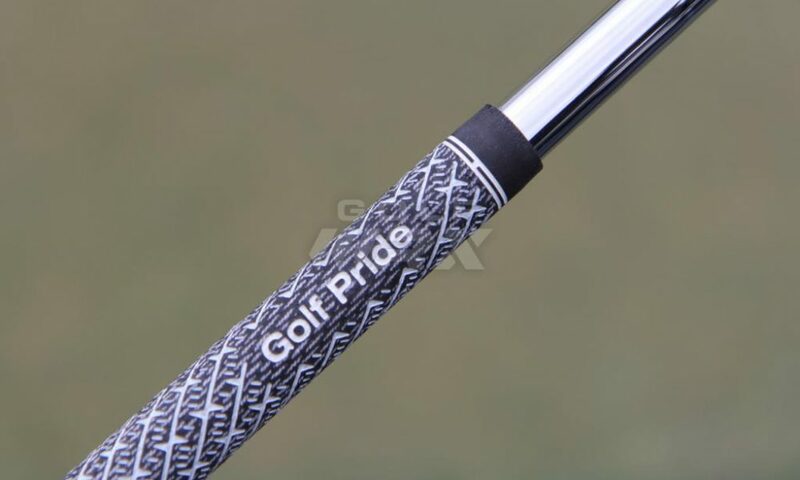 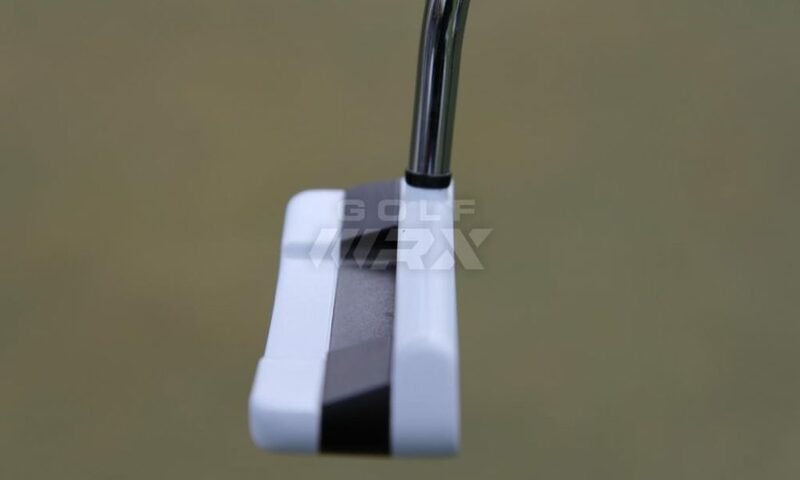 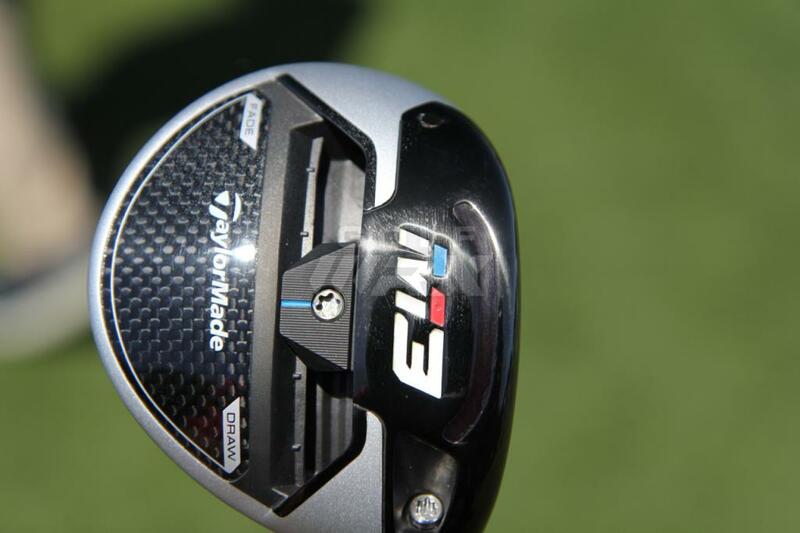 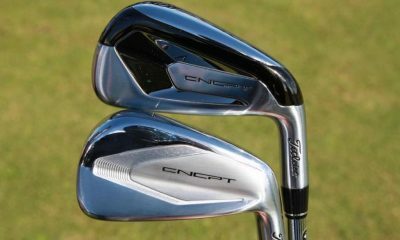 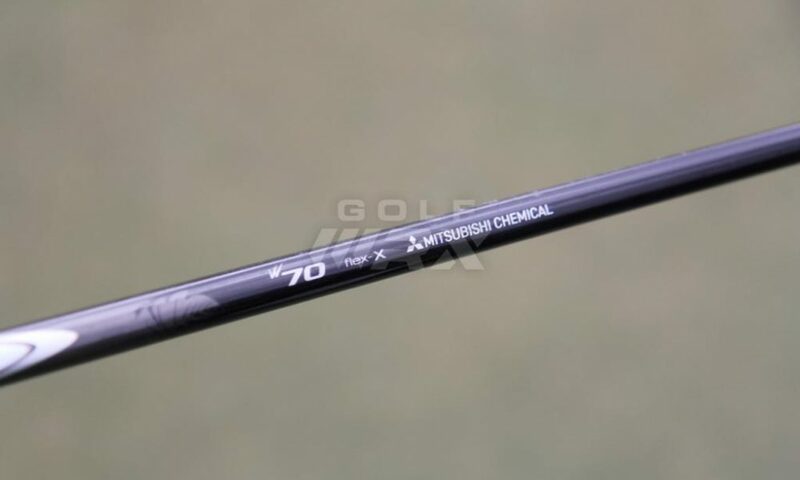 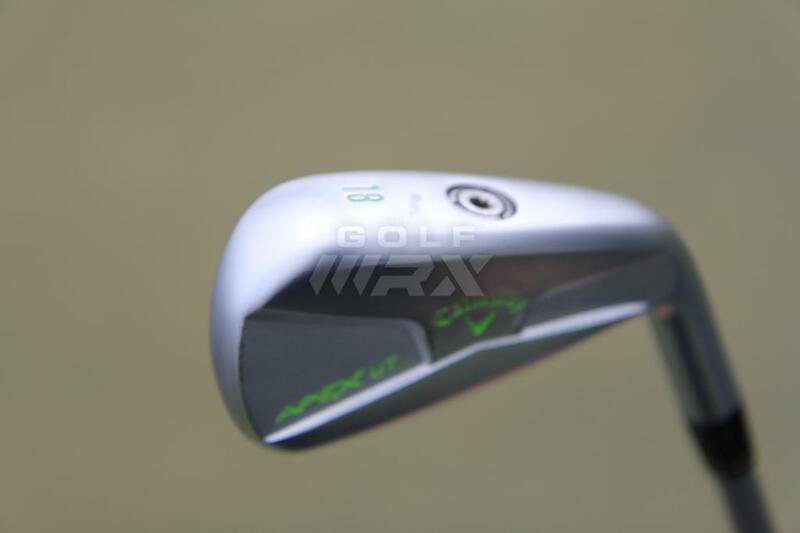 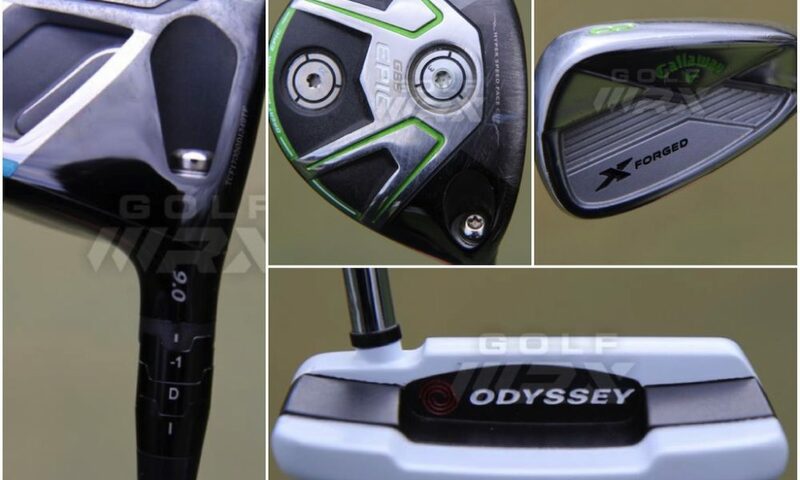 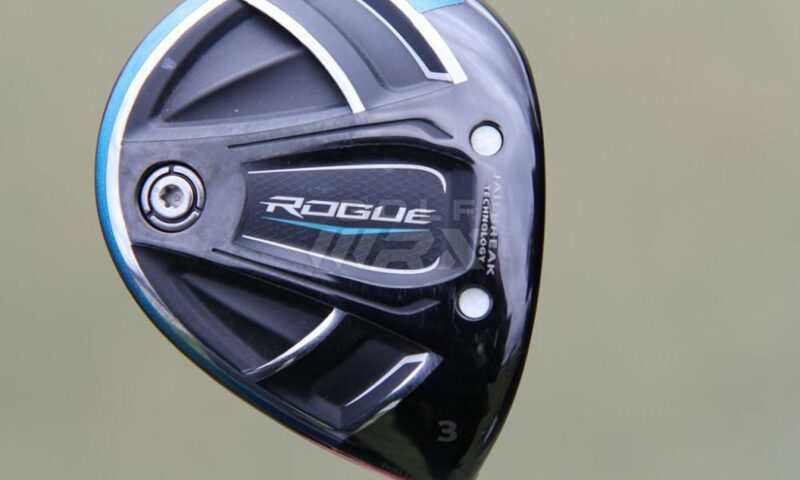 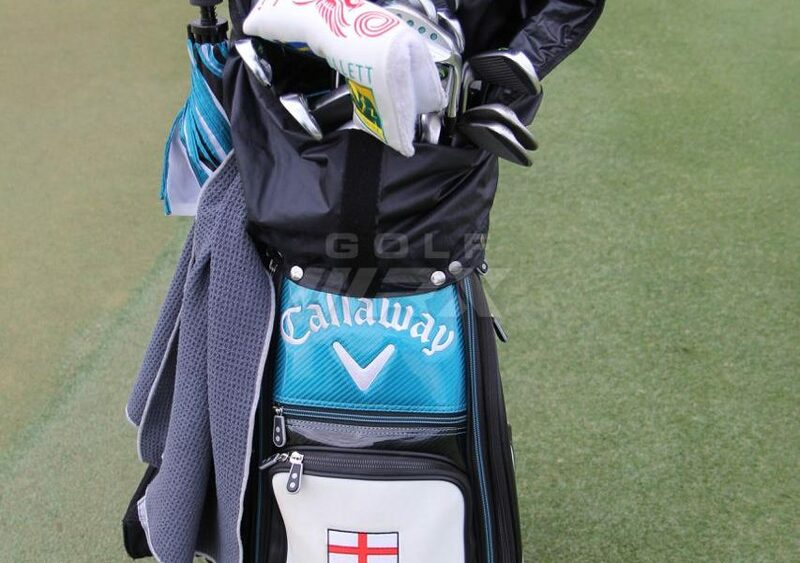 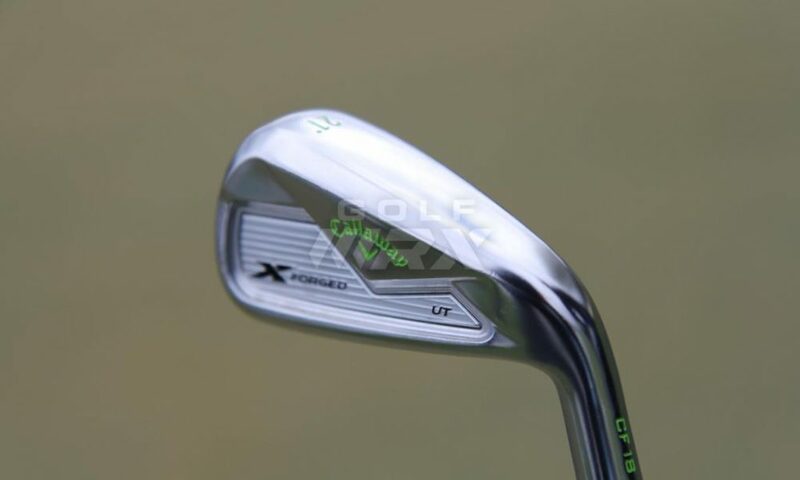 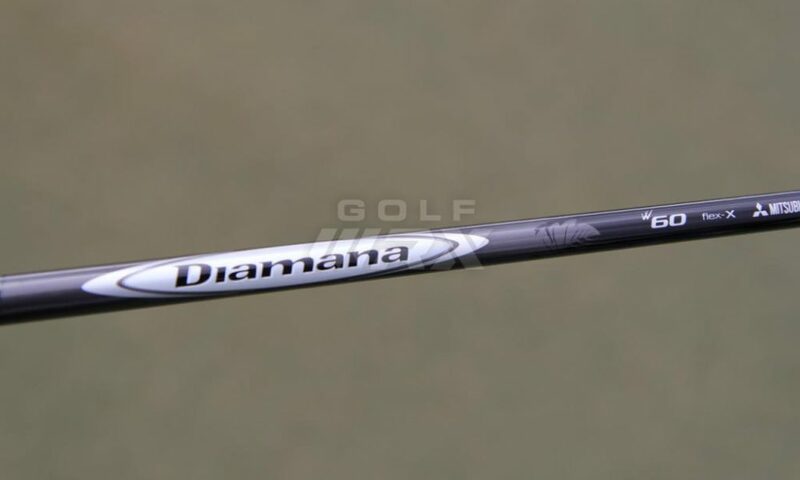 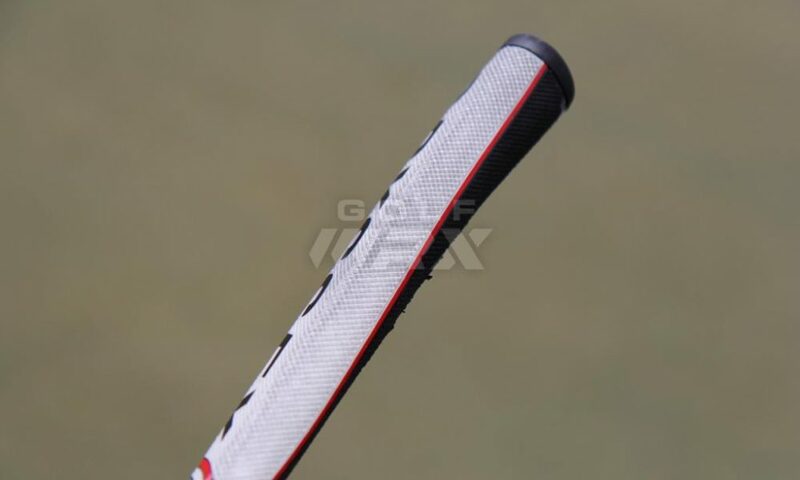 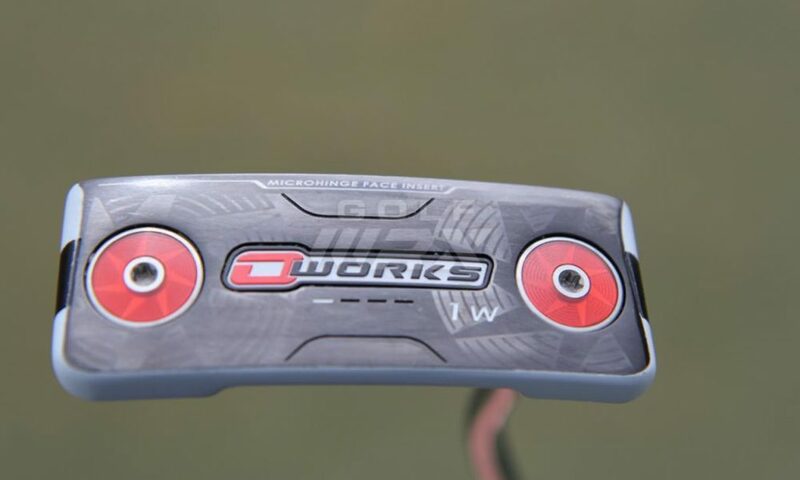 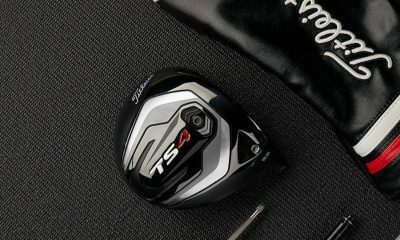 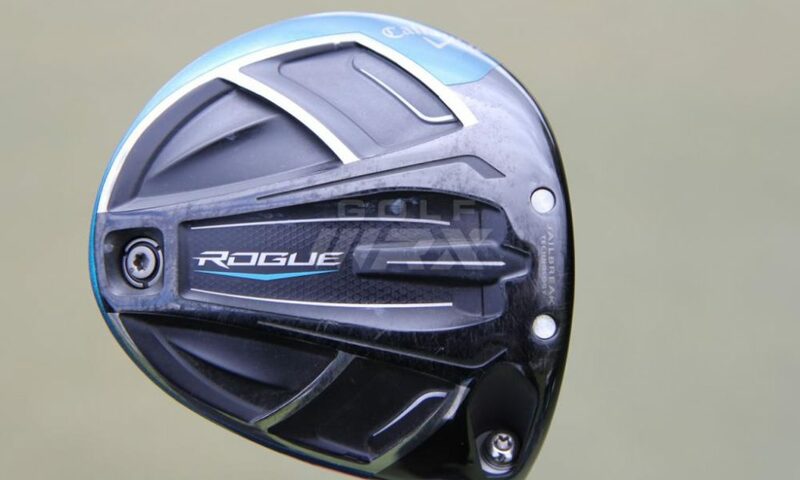 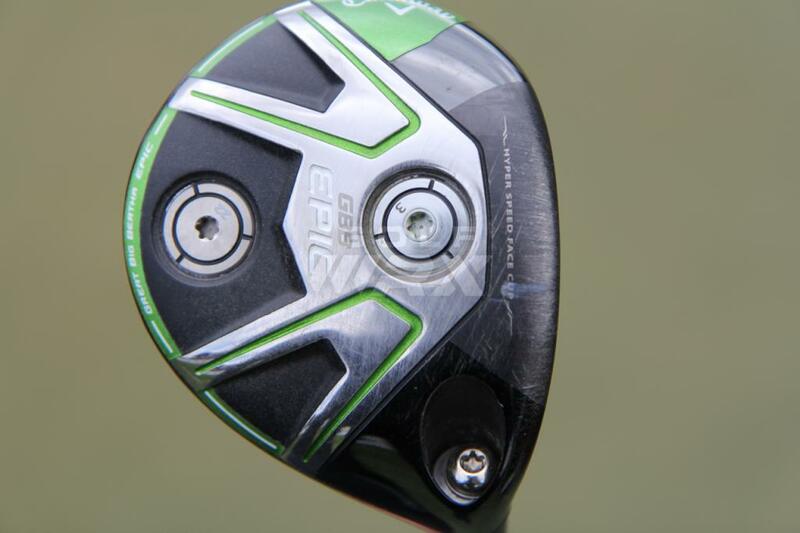 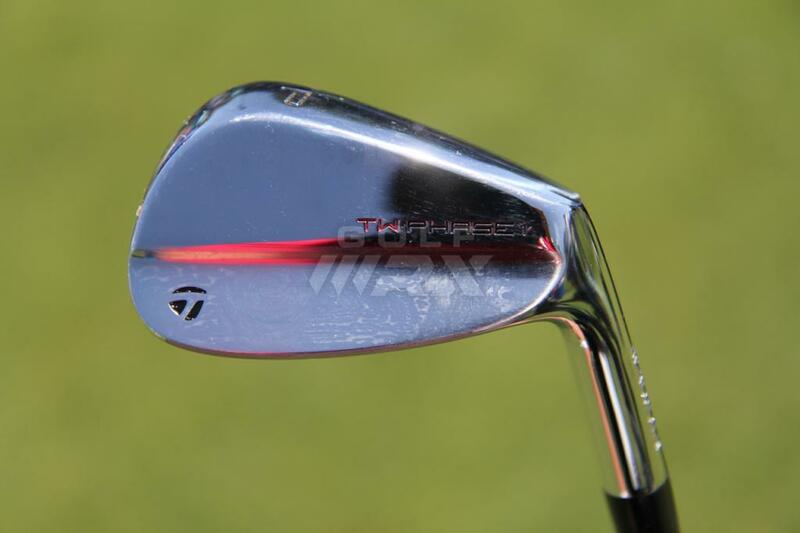 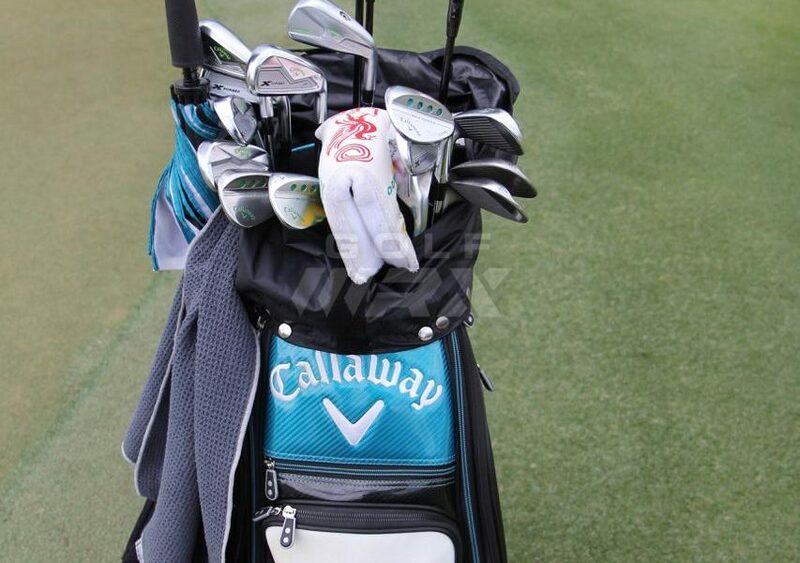 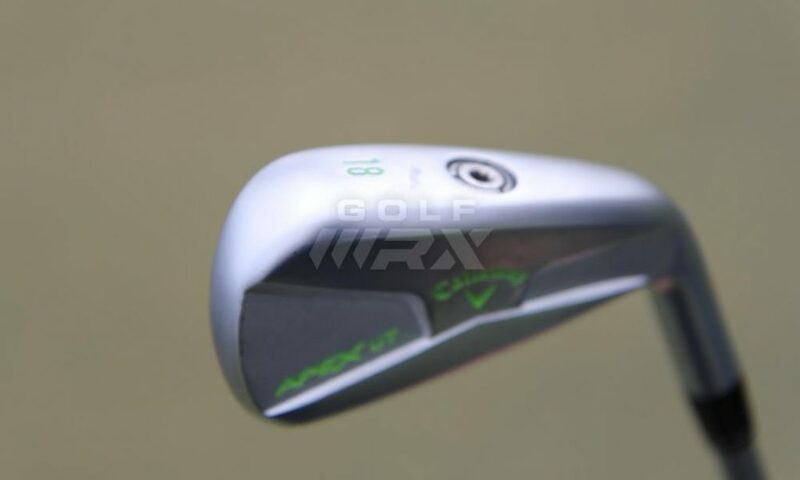 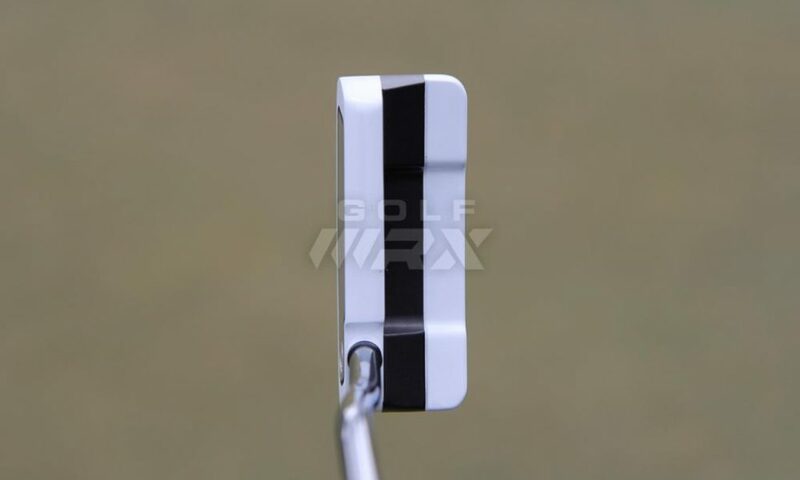 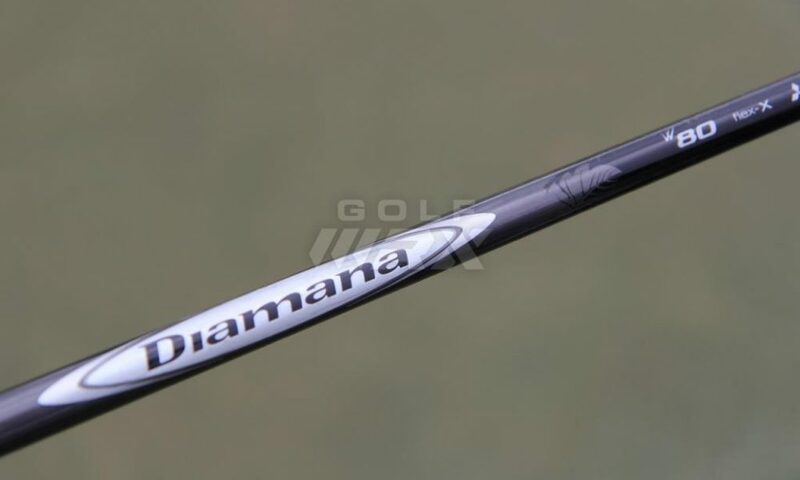 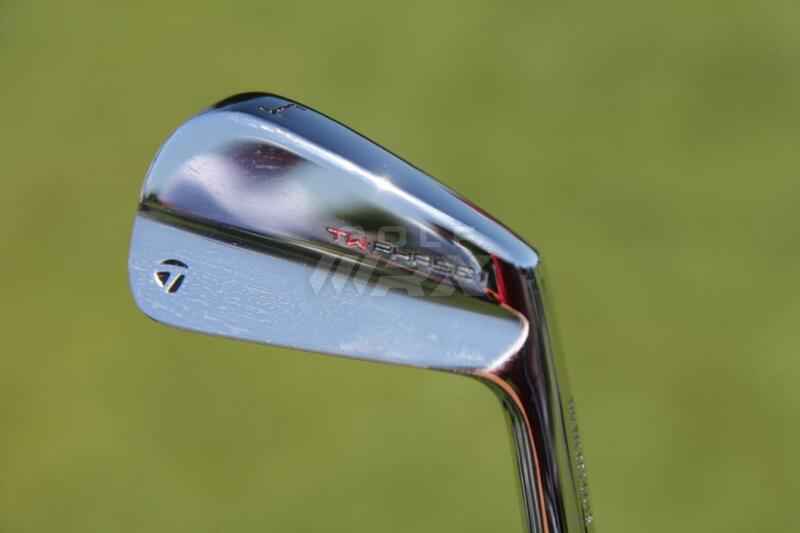 Discussion: See what GolfWRX members are saying about Willett’s clubs. 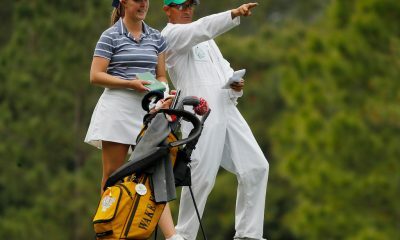 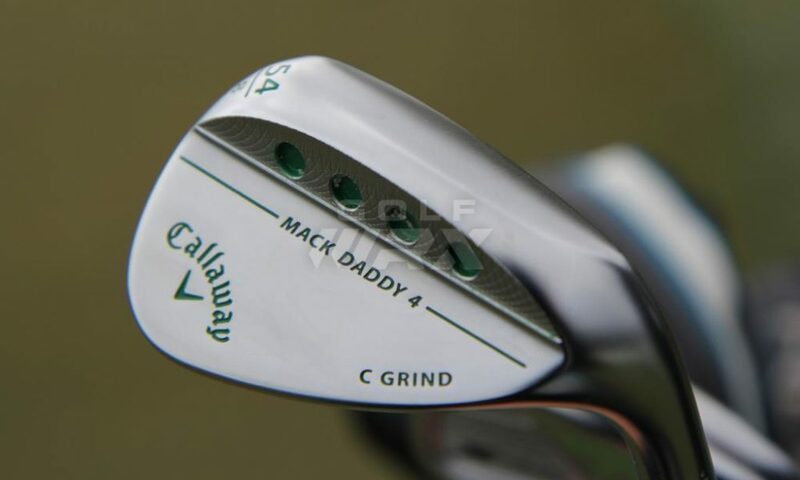 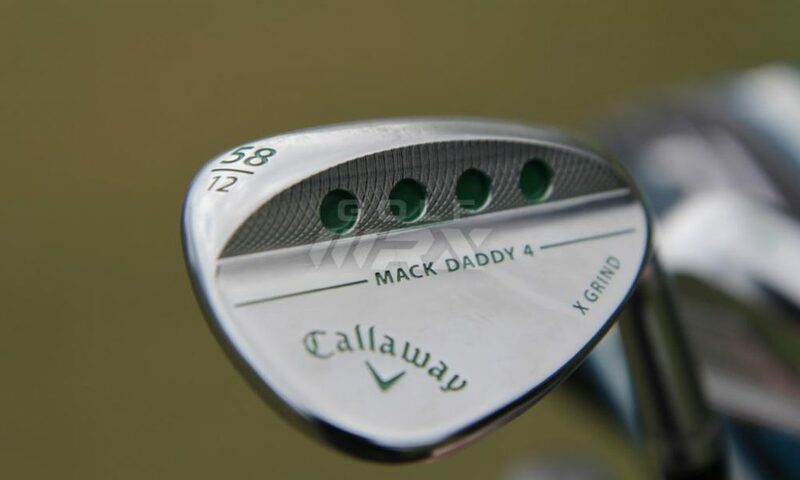 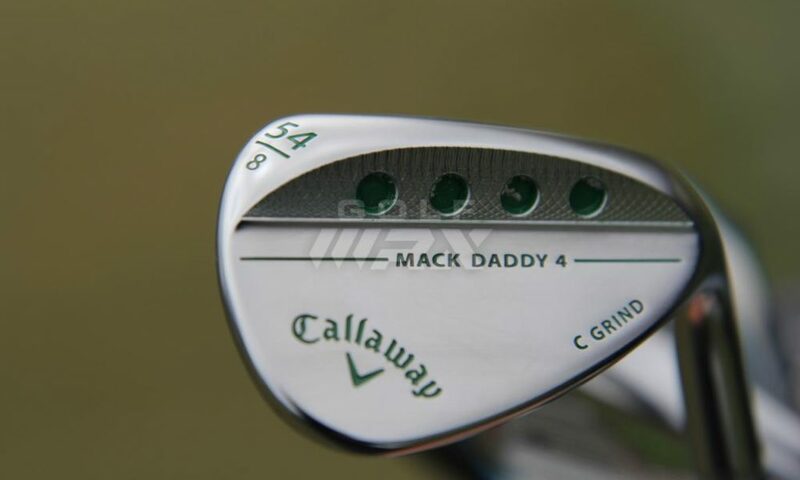 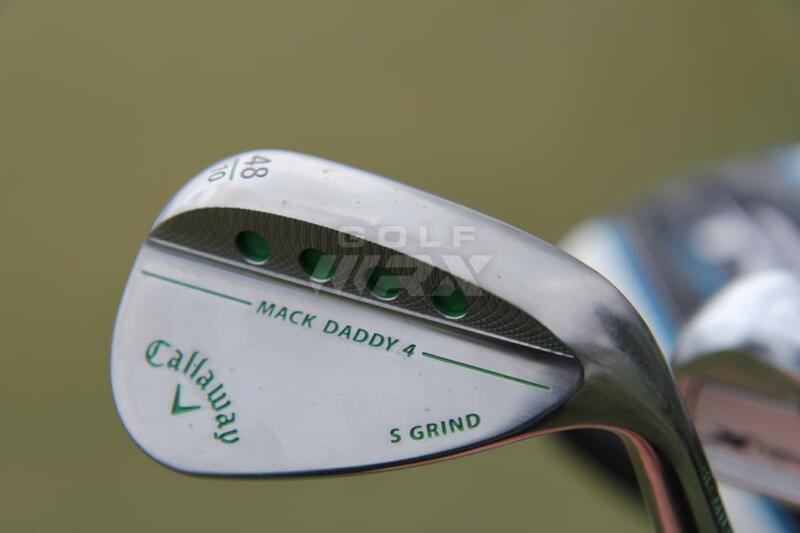 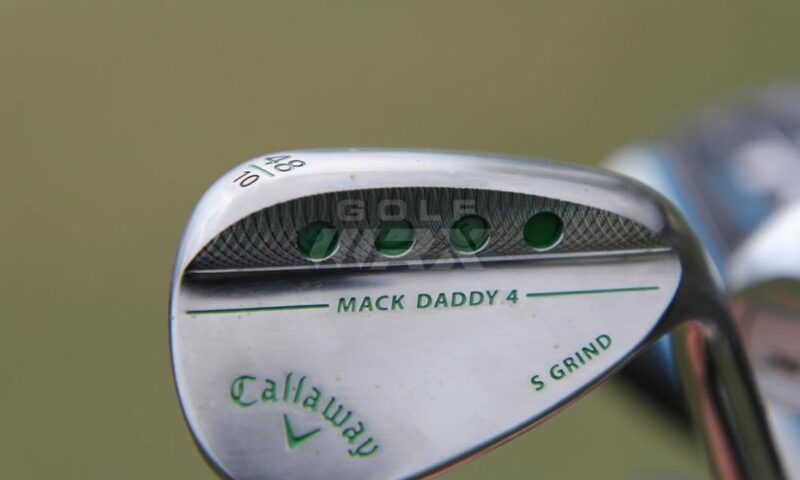 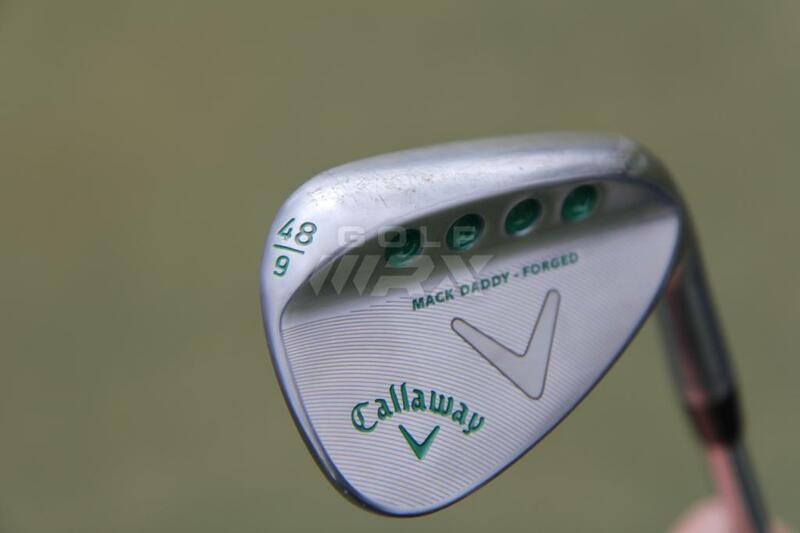 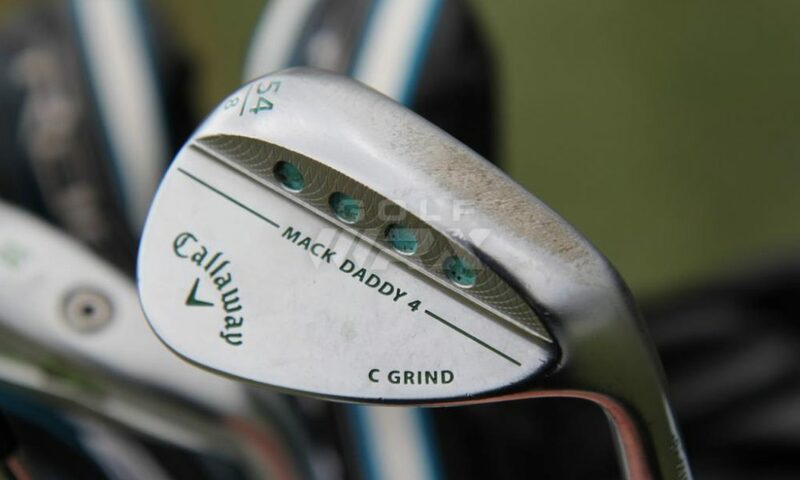 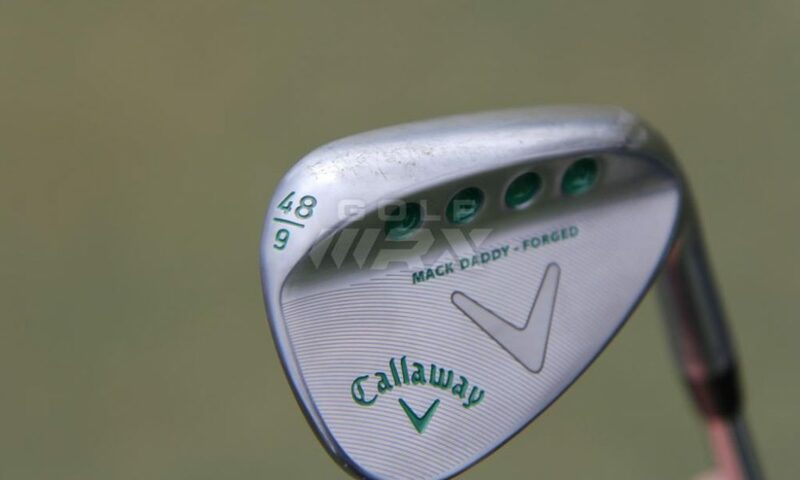 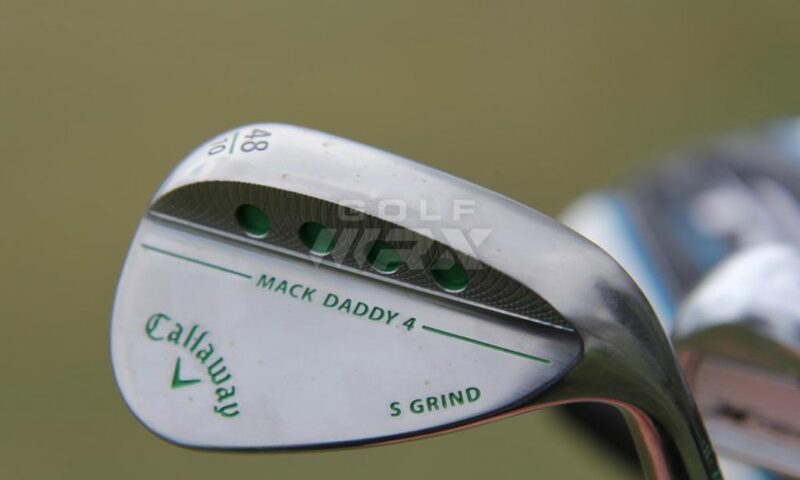 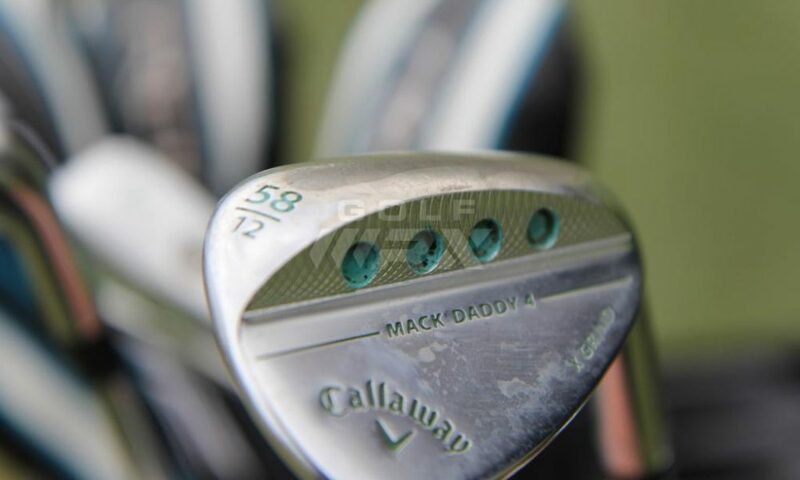 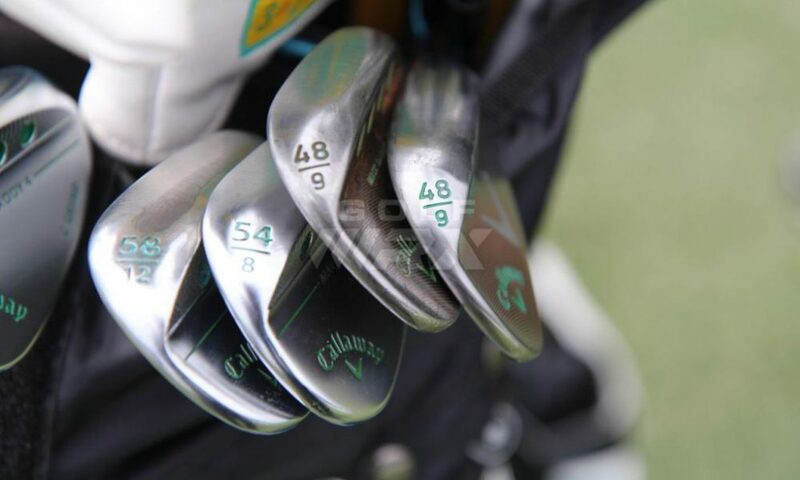 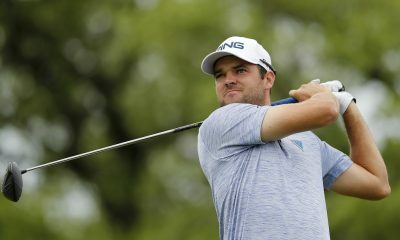 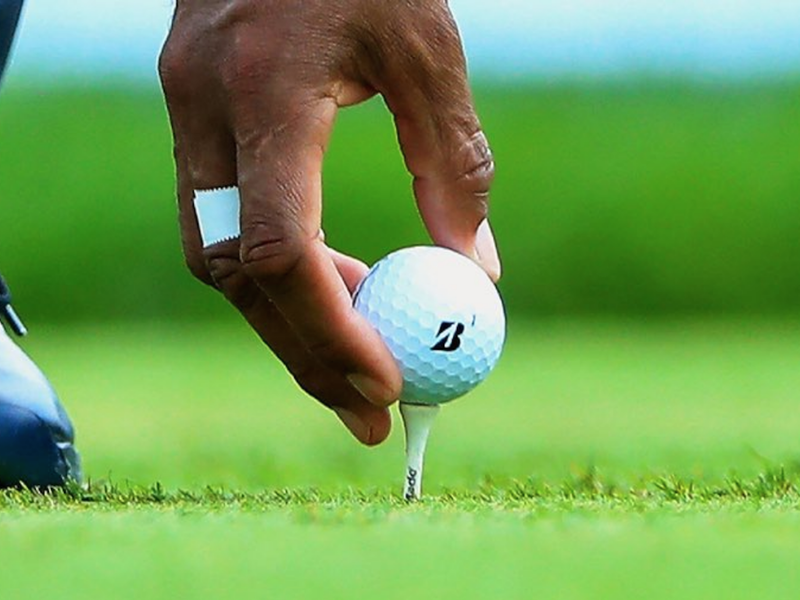 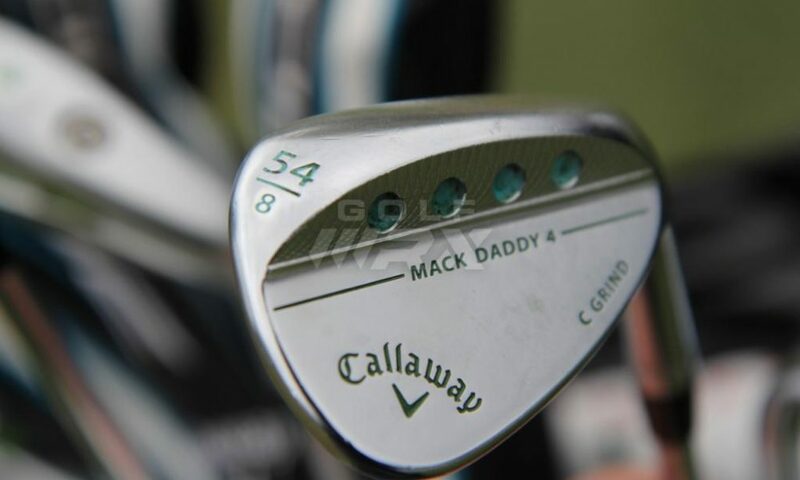 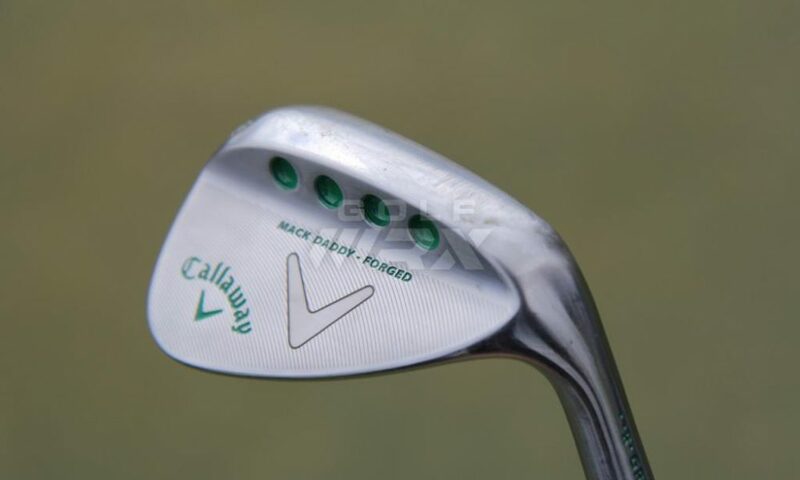 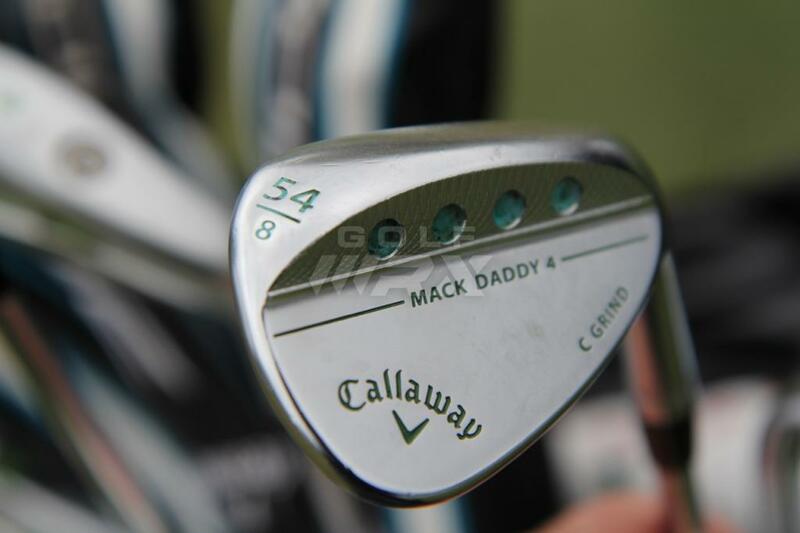 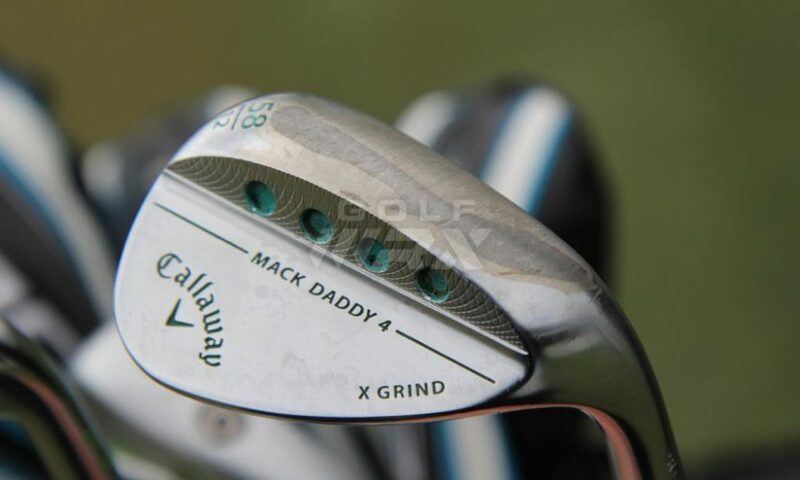 Why does he carry 2 48* wedges?